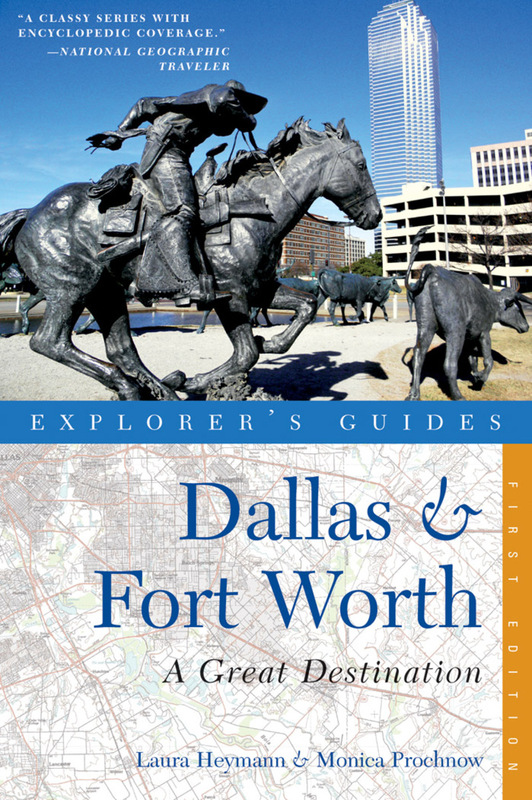 Unlike other guides, this book covers the entire Metroplex—some 110 communities across 10 counties. There’s so much to choose from, but Heymann and Prochnow help you find the best of the best. This imaginative guide provides a mix of high-end and budget choices to fit all travelers’ needs. Laura Heymann, journalist, graphic designer, and area native, has written for Texas Lawyer, Celebrate Austin, and Texas Monthly. Writer and former journalist Monica Prochnow is a high school teacher and a doctoral student at the University of Texas.